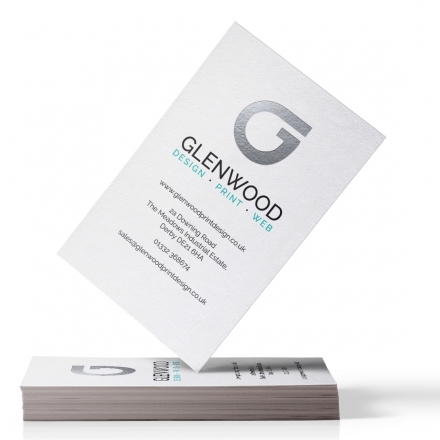 Different quantities for Foil Block Business Cards supplied from Glenwood. © 2016 Created and Hosted by Glenwood Design Print. All rights reserved.